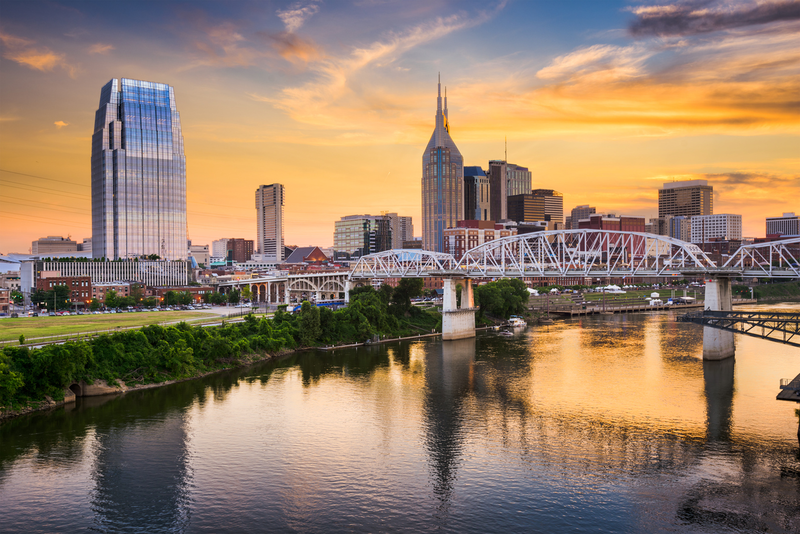 You don't (necessarily) have to enjoy country music to have a good time in Nashville, and given the city's trending whiskey scene, it might just be time for you to finally check out what Tennessee's largest city and capital has to offer. Fortunately, there are plenty of flights between Chicago and Nashville on travel site Skyscanner, meaning you can get your southern escape on the calendar and start thinking about your itinerary. Here's a list of flights, hotels and whiskey spots to get you started. Currently, the cheapest flights between Chicago and Nashville are with United and Frontier airlines. That includes flights in September, October and November. Both carriers have round-trip tickets for $263; however, United has nonstop flights, whereas Frontier stops. The Music City Hostel is one of the most inexpensive places to stay in Nashville. You can stay there for as little as $37 per night. The hostel is located near Nashville's Midtown neighborhood, and it's close to Vanderbilt University, Centennial Park and The Parthenon. 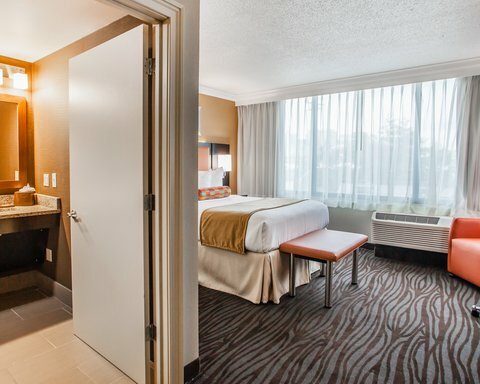 Another inexpensive hotel option is the Clarion Hotel Nashville Downtown - Stadium. It currently has rooms available for $71 per night. According to Skyscanner, it's located within walking distance to LP Field, the Tennessee State Capitol, and downtown. Additional attractions include the Ryman Auditorium. "Tall ceilings, beanbag chairs, and open showers are just a few of the quirky and hip details these loft-style hotel rooms offer. Guests can enjoy a state-of-the-art fitness center, catch a breath of fresh air on the upper-level deck overlooking downtown Nashville, or grab a drink at the in-house bar." 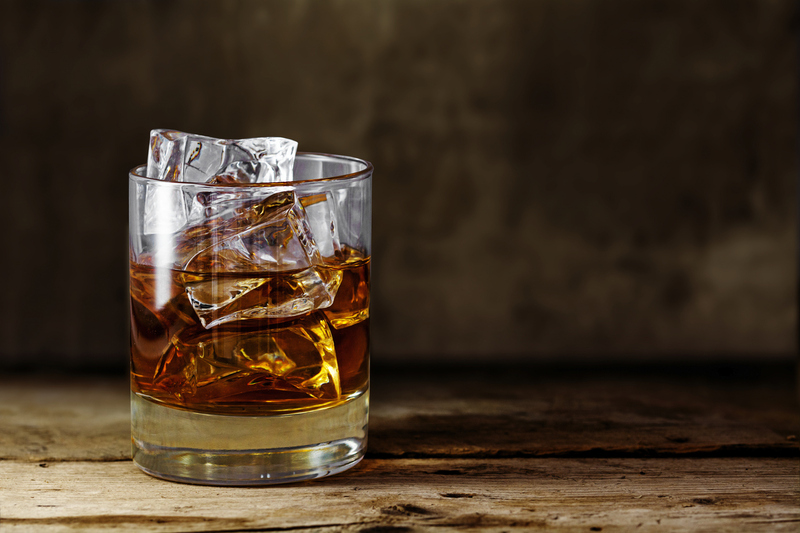 Whiskey may be trending in Nashville, but if you're going to travel all the way to Tennessee, make sure you go to one of the city's most popular whiskey establishments. When Whiskey Kitchen (118 12th Ave. S), Chris Hyndman's tavern at the top of the Gulch, opened, it marked the unofficial debut of Hyndman's M Street project along McGavock. Housed in the building on the corner of 12th Avenue and McGavock Street, the building mirrors the surrounding brick warehouses, and it boasts reclaimed oak from an old Kentucky bourbon distillery and crocodile leather wall-coverings. Convertible windows on the front open to a patio with a brick fire pit. With over 50 whiskey labels behind the bar, Whiskey Kitchen concoctions include the Celtic Coupe (flip style blend of Famous Grouse scotch, ginger, Angostura bitters and Guinness Stout), the With Regards to Diane (Larceny Bourbon, Lillet Blanc with rhubarb bitters and lemon) and the Southern (Bubbly mix of Poema Cava, Birddog Blackberry Whiskey and lemon). It also sells whiskey sour pitchers. With a 4.6-star rating out of 29 reviews on Skyscanner, here's what reviewers are saying about Whiskey Kitchen. 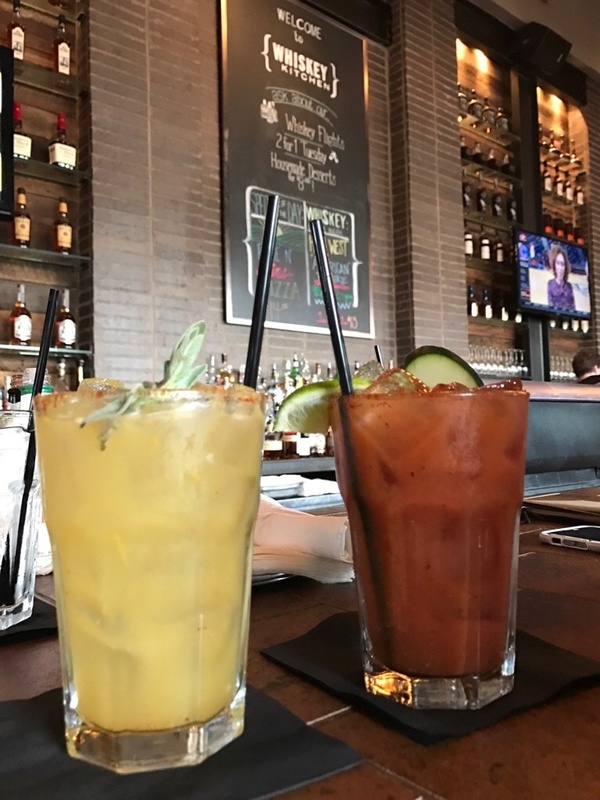 "Whiskey Kitchen is a delicious upscale cocktail restaurant in the Gulch," wrote Jarrod S. "Like most restaurants in the Gulch, the atmosphere is fantastic. The menu offers great drinks and great healthy meal options." "Amazing whiskey selection and a crazy good Cheeseburger Pizza loaded with truffle fries on top," added Shannon L.
"Popular watering hole with warm-wood decor, a menu of tavern grub and a global selection of whiskeys," wrote Max K.